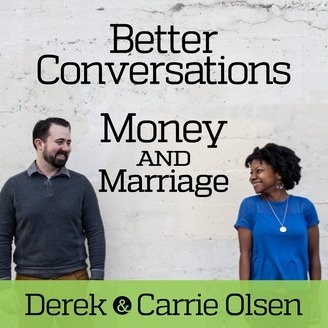 Better Conversations on Marriage and Money. We have a new podcast!!!!!! It’s called How Do I Money? The post We have a new podcast!!!!!! It’s called How Do I Money? 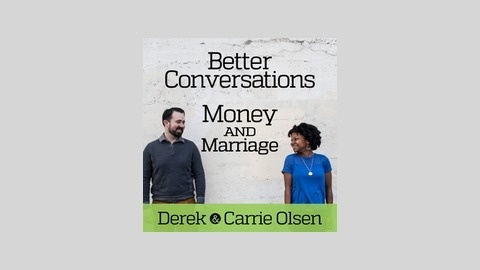 appeared first on Derek and Carrie.